My name is Daniel Croft, I am an Australian who has been living in the US for approximately 16 years. During this time, I've lived in New York City, Salt Lake City, and am now living in San Diego, California. 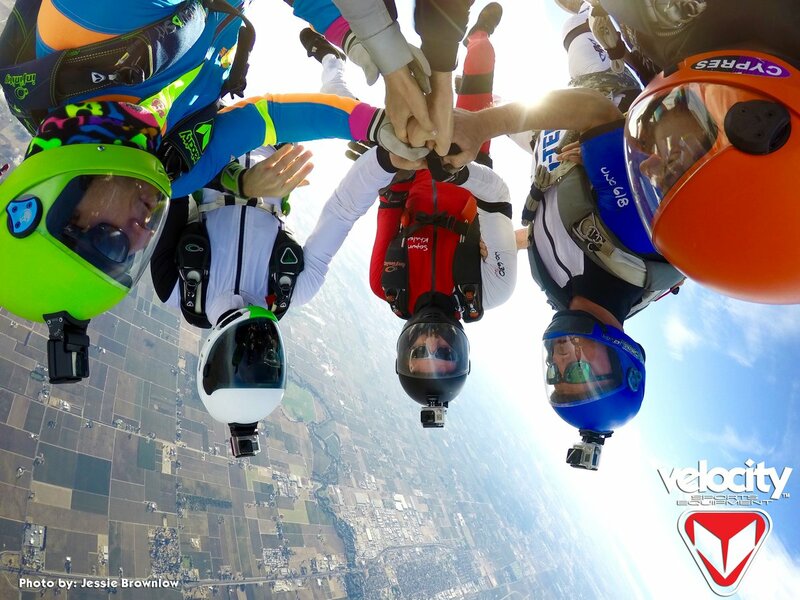 5 world records in skydiving; 164 way head down vertical world record held a Skydive Chicago in 2015, the 2 point 57 way and 3 and 4 point 33 way sequential world records, and the POPs Head Down World Record. My crowning glory: the 2012 record set for the longest single line of dancers of 2569 people. Unfortunately, this has since been broken but it was a proud moment, to be sure. Competed at USPA Nationals in 2014 with Elsinore Dark Energy - comprised of Andy Malchiodi, Ari Perelman and myself - took a silver medal in 2 way MFS open only missing gold by 3 points - 74 to 71. Our last round was certified as a national record for most points - 21 - in a 2 way MFS open round. I coach at Flaj Flaj yearly and various other events. Espresso and coffee in general. My other hobbies include hiking, rock climbing, speed flying, shooting, generally I enjoy being outdoors. I enjoy traveling and usually travel to NY a couple of times a year for work and to visit friends. 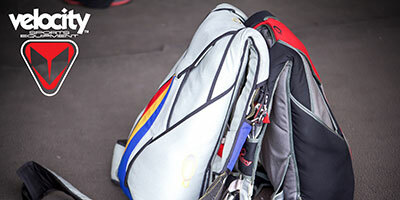 Tonfly, Velocity Sports Equipment, Performance Designs and, Square One. The weight and comfort is outstanding but the safety blanket of knowing I'm wearing an infinity takes them to the next level!